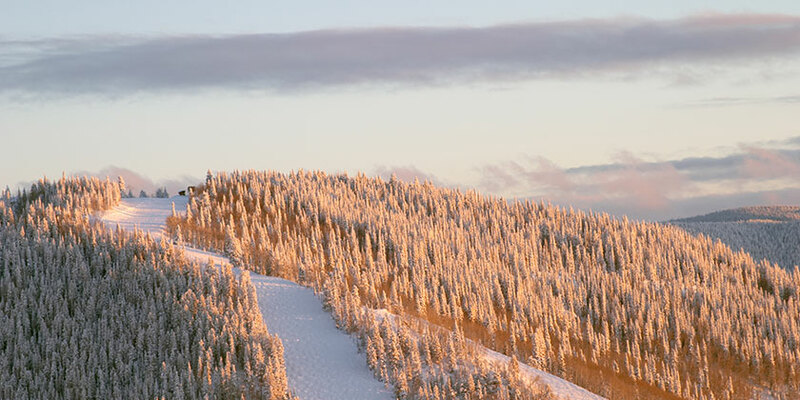 Home to its trademarked Champagne Powder® snow, a Hayden/Steamboat vacation offers 3,000 acres of skiable terrain set on a mountain range with six individual peaks and over 150 trails. Fusing a state-of-the-art ski village with an authentic western ranching center, Hayden/Steamboat feels like two worlds in one. Trademarked as Ski Town, U.S.A.®, it’s as common to see Olympic athletes training here as it is to view cowboys roaming the streets. And with a variety of accommodations ranging from family-friendly condominiums to charming bed and breakfasts, guests will find nearly everything they need in a unique ski resort destination.